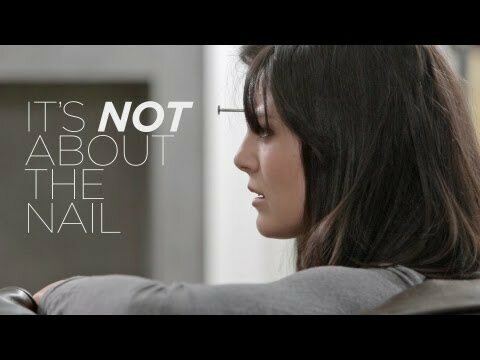 An elderly couple had just learned how to send text messages on their mobile phones.The wife was a romantic type and the husband was more of a no-nonsense guy. 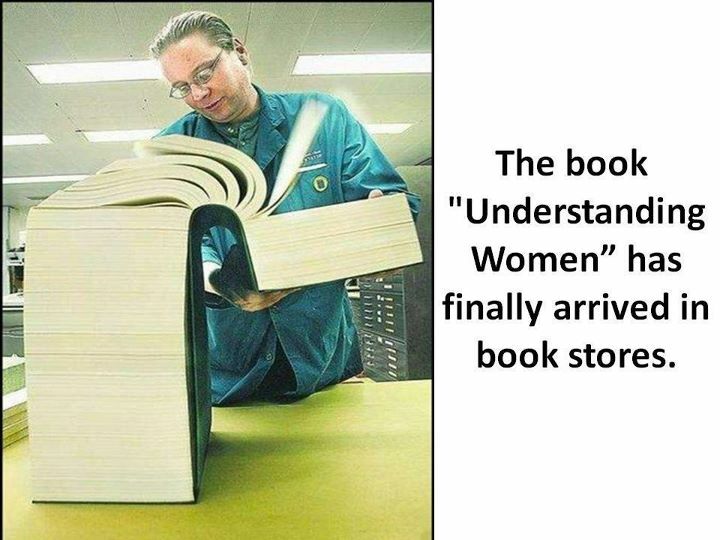 The book “Understanding Women” finally arrives! A man boarded an airplane and took his seat. As he settled in, he glanced up and saw the most beautiful woman boarding the plane. He soon realized she was heading straight towards his seat … As fate would have it, she took the seat right beside his.